Ever come across why on a plane, you are told to put your own oxygen mask on before putting them on your children? As a mum, we need to learn to be kind to not just our kids, but to ourselves as well. Our wellness as mothers provides fertile soil for our children to grow and florish. Our happiness is the bedrock for a safe home for our children. But self care and self love seem like something unimaginable and unattainable for many busy mums. What if there is something simple that you can do to regain yourself? Are you feeling stressed to the max? Wanting to slow down but don't know how? Remember when you were little, you would be doing one thing at a time - be it painting a model, or making a lego house, or playing with Barbie doll! Remember how much you enjoyed completely absorbed by doing ONE THING? That's what mindfulness is - being present and focused on what is in front of you. It doesn't mean your troubles and frustrations magically disappear, but it is a step YOU intentionally CHOOSE to tell yourself that "fretting about past and future will NOT make your fear and regrets go away. Present is a gift. Treasure it. This is the moment you truly feel, truly experience and the one YOU CAN MAKE A DIFFERENCE. 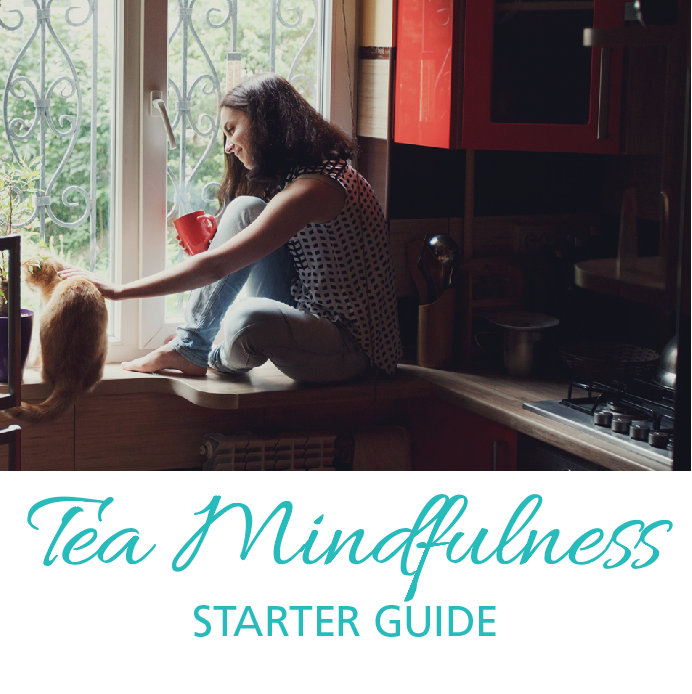 And Tea Mindfulness is a great way to take care of yourself without complicated steps. You can do it anywhere and just 5 minutes is all it needs. 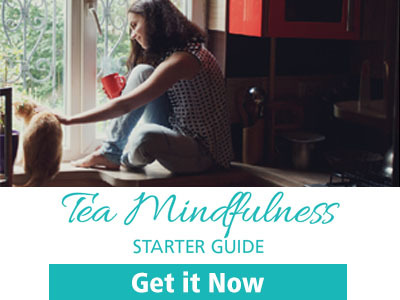 Download our "Tea Mindfulness Starter Guide" to start your path to becoming the happier version of you. What is your biggest challenge as a mum? Yes, I Want My Sanity Back. I am ready to recover and rediscover myself. 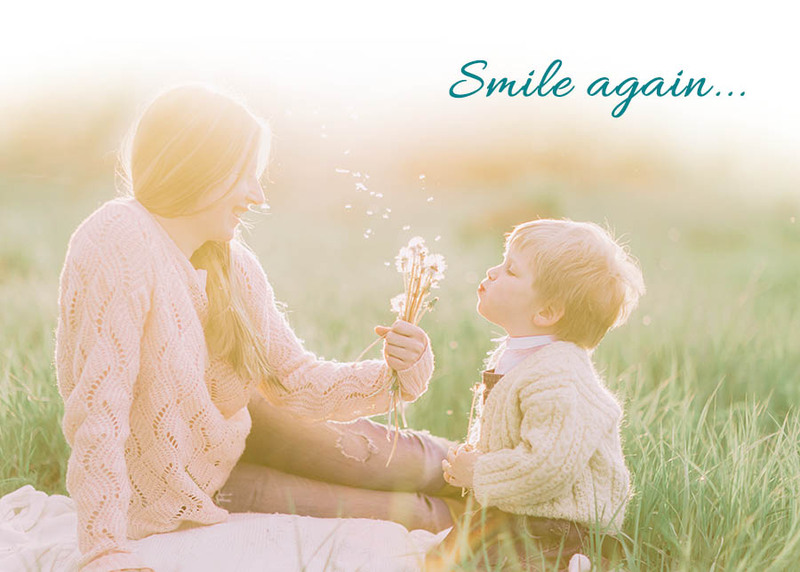 We are working on a program with experts to help more mums to regain their happiness, sense of self and their health. If you don't mind sharing your age as well in the above box, it will help us to shape our program. Thank you.